If you’re anything like me, charcoal makes you think about the day after a campfire and summer grilling. Definitely NOT something you put in your mouth. And especially NOT something that’ll turn your teeth white, but it’s true. There are hundreds if not thousands of activated charcoal products on the market for teeth whitening. Want to know the best part? Most charcoal teeth whitening products are inexpensive, especially when compared to traditional teeth whitening kits. There are mountains of products out there. Choosing a single product can be hard, which is why this resource is here. Below you’ll learn more about how activated charcoal, the various types on the market (like powder vs toothpaste), which one I purchased, and more. Don’t worry. We’ll get into the nitty gritty details below (like buyer’s guide, how it works, and in depth product reviews). What separates activated charcoal from what’s leftover in the bottom of your grill? Activated charcoal, sometimes referred to as activated carbon for beauty products, is a form of carbon that has undergone a process to essentially maximize the total surface area. This translates to more toxins that can be absorbed and neutralized. Activated charcoal has it’s place in the history books for medical purposes, including Ancient Egypt and the Roman Empire. According to the Western Journal of Medicine (link), charcoal has been used to treat poison patents for more than 150 years. Before going any further, the number one question everyone wants to know is whether or not it actually works. While individual reviews are great, it’s important understand that there are no reputable, scientifically accepted studies for or against activated charcoal for oral care. 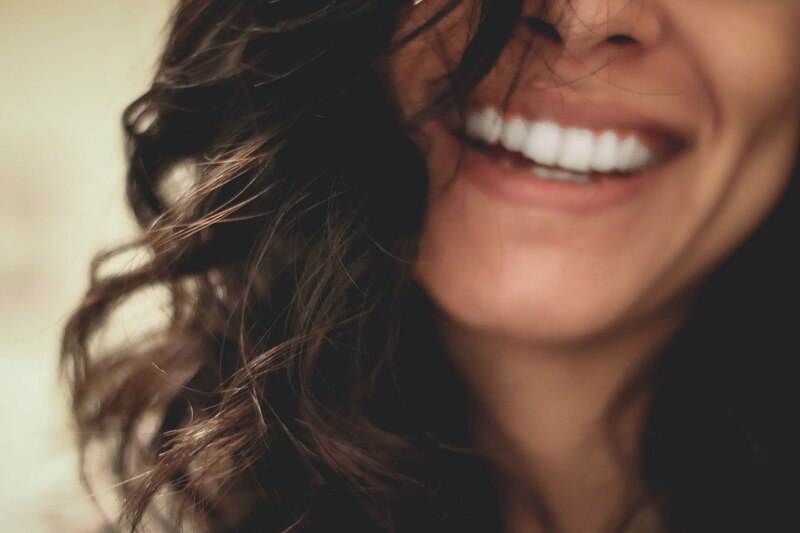 Two of the biggest arguments against teeth whitening are that the effects are unknown and your enamel doesn’t grow back (so go easy). Both points are addressed in a 2016 article from Fox News by the American Dental Association and Dr Susan Maples. You can also find first hand reviews from users who have seen no results. Now that we’ve addressed all of the concerns, it is safe to say you won’t have to look far for positive, first hand reviews. As you’ll see from the average review ratings, positive reviews far outweigh the negative ones. Above all, just remember not to over do it. Enamel does not grow back. 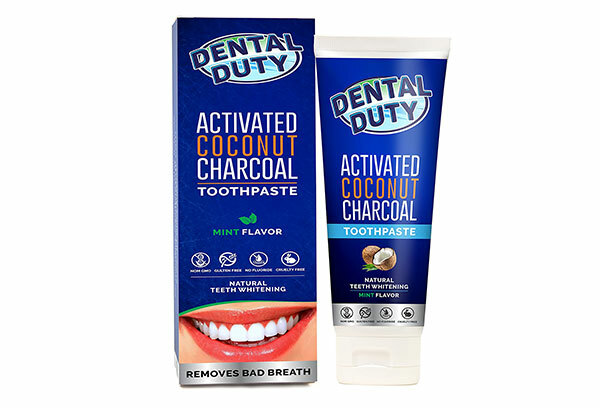 How do You Buy Activated Charcoal for Teeth? You might be surprised to learn that there are a variety of ways or forms it is sold. What’s important to understand is that while the primary ingredient remains the same, the amount of mess, prep, and price change. The three most common ways to buy charcoal for your teeth are powder, toothpaste, and capsules. Along with deciding which type you’d like to try, keep the below tips in mind. Don’t buy too much. It doesn’t take much and/or you might find you’d rather toothpaste instead of powder. When it comes to capsules, buy the smallest bottle. All charcoals are not created equal. Avoid petroleum based and stick with wood or coconut charcoal (preferred). Read user reviews. The Amazon community has written tens of thousands of reviews on charcoal toothpastes, powders, and tables. We’ve curated some of the most useful product reviews below. What about price? Just about all products listed here (and most on the market) fall between $10 and $20 dollars, with a few above and below of course. The form – toothpaste, powder, or capsule – doesn’t make a difference as far as price is concerned. All are available at the top and the bottom of the range. Just be sure you’re selecting a quality product and keeping an eye on container size. Volume varies from brand to brand, though quantity alone shouldn’t be the reason you pick your final selection. With so many people using activated charcoal, it should come as no surprise that Amazon isn’t the only option you have. Physical stores and websites of health product stores (like Vitamin Shoppe), superstores (like Walmart), and pharmacies (like Walgreens) all carry it too. More common than not, it is their websites that have the selection. In store you could find a few charcoal teeth whitening products, but the most likely are the charcoal capsules. Let’s dive into the products. Whether you’ve decided toothpaste, powder, or capsules are the best for you, you’ll find each type listed below. All products average a 4+ star review rating and generally range from $10 to $20. Sagano put their own spin by adding cinnamon to give their charcoal powder that sweet and savory element. Most reviewers, including this review with photos from an Amazon Top 1000 Reviewer, describe it as being light. This is made with coconut husk and priced in the middle of the field at about $15. The brand’s named after the Sagano Bamboo Forest in Japan. Through organic and sustainable practices Sagano’s mission is to bring freshness into your home through a range of products like air purification and odor eliminating bags. 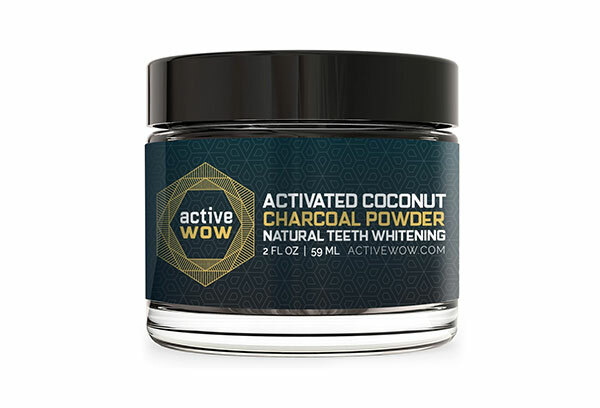 This is the activated charcoal teeth whitener we went with (early 2017). Though powder can be a bit messier, opening/dipping brush on top of a paper towel on your bathroom vanity is a quick fix. Coconut is the source for their charcoal. One of the easiest reasons to go with Dr. Song, is their 100 day money back guarantee. That says a lot about the company/product. 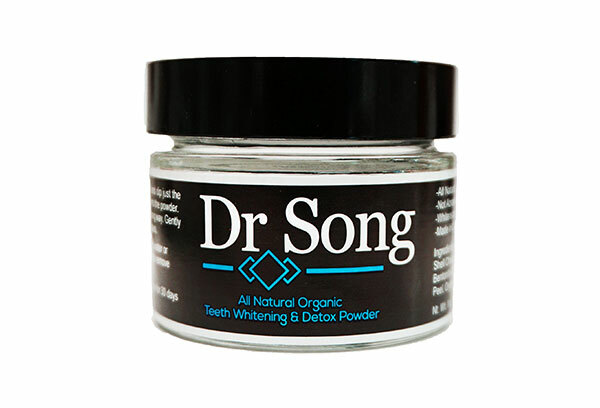 In addition to the charcoal powder, Dr. Song has a variety of health and beauty products including a charcoal toothpaste. Each product has their money back guarantee, solid review averages, and is available via Amazon Prime. Since when recommending it to a few friends it was out of stock. Each time it has come back and remained on Prime. 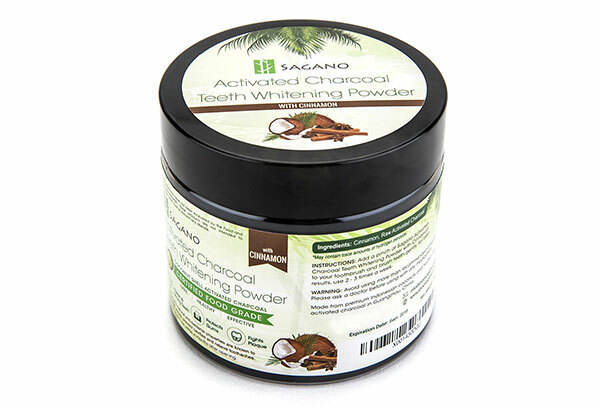 If you’re looking for the most popular charcoal teeth whitener online, look no further. Active Wow’s whitening powder has amassed over 9,000 reviews averaging 4+ stars. Additionally, this is one of the most information rich product listings as well. There are over 250 answered questions. Topics range from impact on veneers to answers on how long it took to notice an impact. Like other powders, the circle canister is small (2 oz/ 59 ml). Unlike other products, there are a variety of flavors! Flavors include spearmint, vanilla, orange, and cinnamon. The charcoal is sourced from coconut. It’s important to be careful when opening the container to minimize any mess. Opening a contained is much easier than splitting a charcoal capsule. Dental Duty’s mint flavored toothpaste is new to the market. That shouldn’t stop you from considering it if a charcoal toothpaste is what’s right for you. Amazon featured the product as a #1 New Release in June 2017. A number of reviews have called out that the mint flavor is just right, not too overpowering or artificial tasting.The price is currently right around $12, which is a few dollars more than the other toothpaste listed. Even though their toothpaste is new, Dental Duty sells quite a few dental products plus other home health products. Quality remains consistent throughout their line as demonstrated through 4 – 5 star averages for all products (some of which have 1,000+ reviews). More often than not their products are available for Prime which is a plus. Conclusion – Which Charcoal Whitener Is Best For You? With all of your research in hand, you’re ready to select the charcoal teeth whitener that’s right for you. Remember above all else to be mindful of your tooth enamel. That should be your number one concern. Picking capsules when you should have went with toothpaste is a minor issue in comparison. Don’t forget to let us know what you think of the review, if there’s anything you would add, and/or which product you went with.